Jewish kids of the world, I’m giving us a break from all that. Today, let’s celebrate our weird secret code. Let’s talk about the things we might be ashamed to love, or still irrationally hate — and let’s just skip gelt, because everyone loves gelt, gelt is cheating. 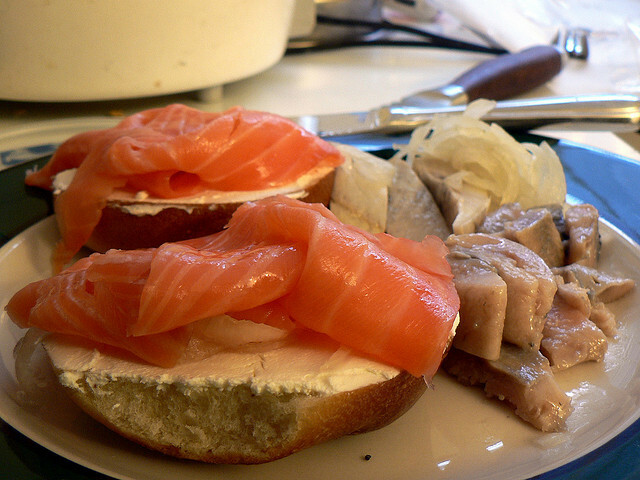 Here, you’ll find 15 food things only a Jewish kid would understand. Let us know if we missed any of your favorites/constant thorns in your side. L’chaim! 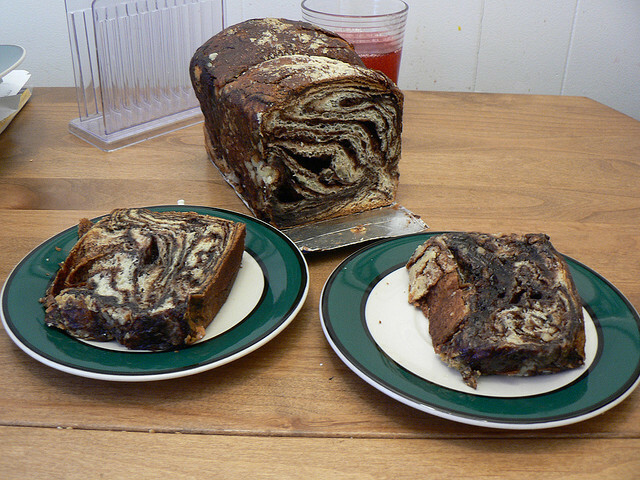 Chocolate babka is a breakfast food. And a breakfast of champions, at that. Never eat the first latke. 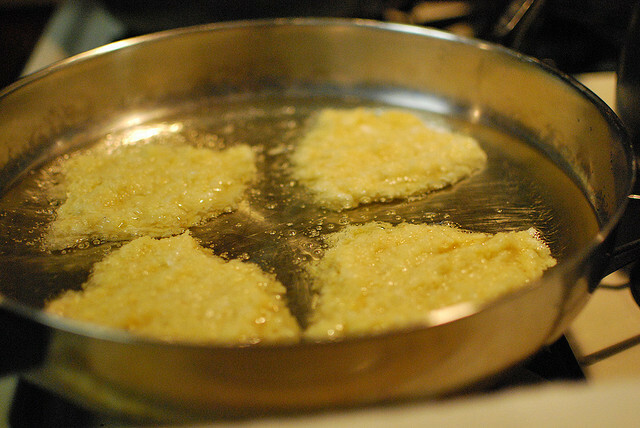 That is a sacrifice latke that gave its life to see if the oil was hot enough. Spoiler alert: it wasn’t. 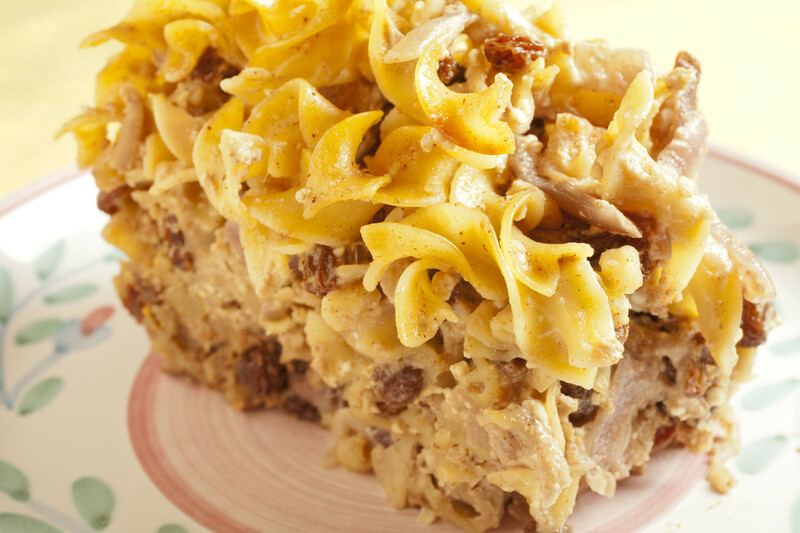 Ordering the kugel is a huge mistake. It will never be as good as your mom’s. 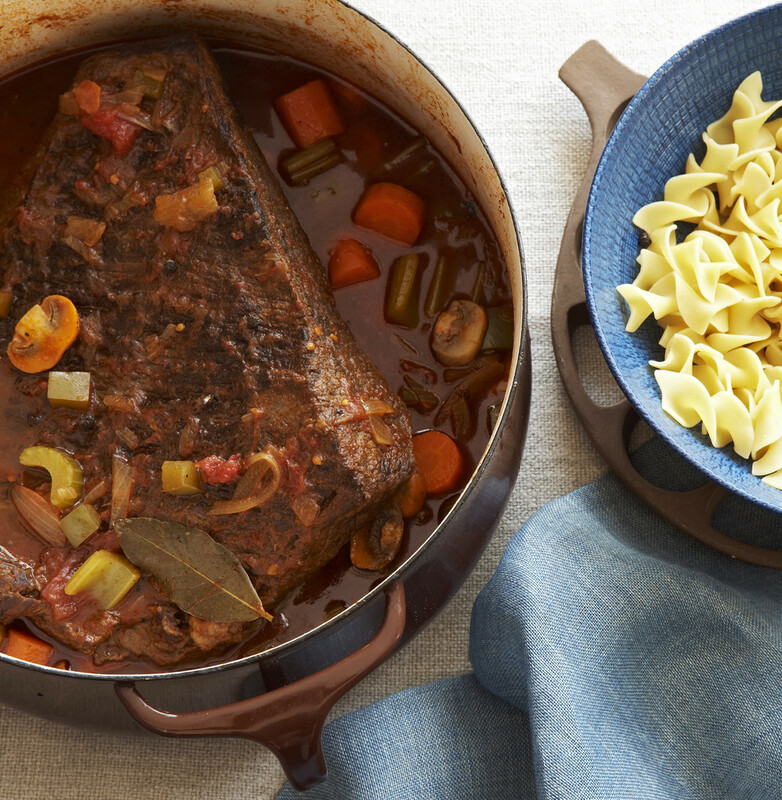 The agony of smelling brisket braising in the oven all day long, but not being able to eat it. Your grandparents aren’t arriving until 6pm, but you need a brisket sandwich now. 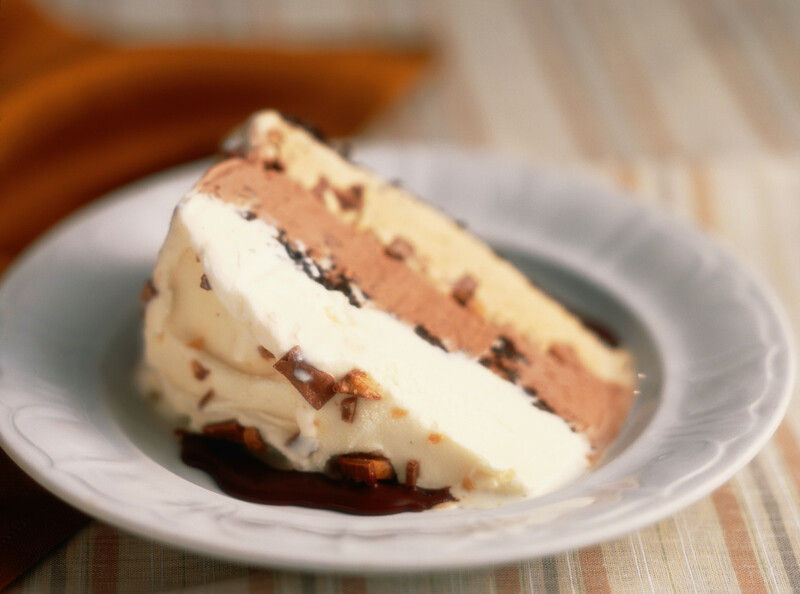 You know someone who equates ice cream cake with Passover ruining their birthday. No leavened bread means no cake, kiddo. Here’s another Fudgie the Whale. 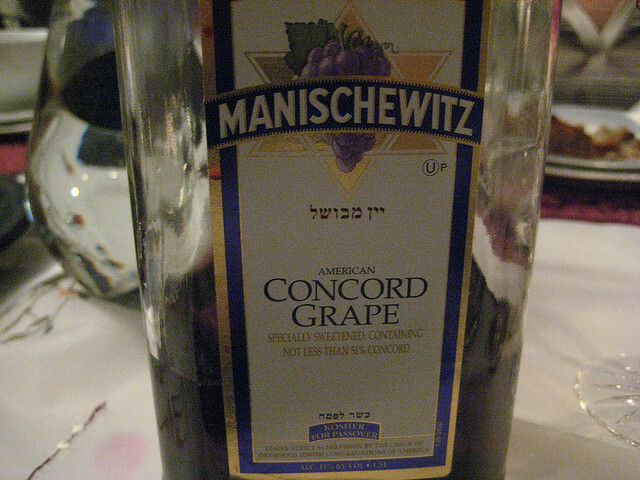 It takes approximately 7 tiny shots of kosher wine to get a little buzzed at an oneg. No matter how many chopped livers you meet, your grandmother’s will always be the best. Even if it isn’t the prettiest or fanciest, nothing will ever taste better. 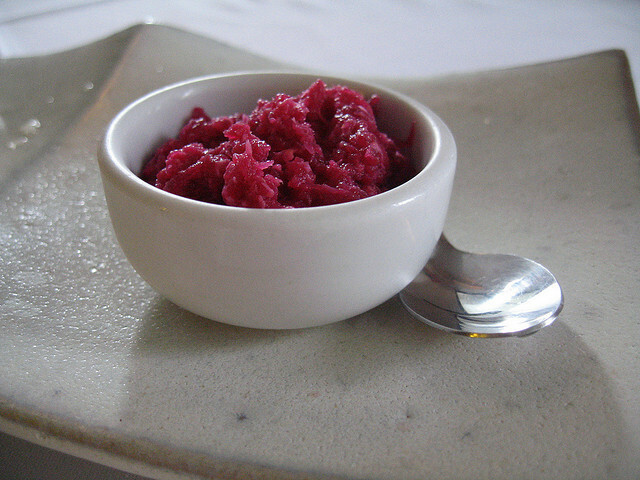 Red horseradish is the only antidote powerful enough to diffuse a gefilte fish bomb. 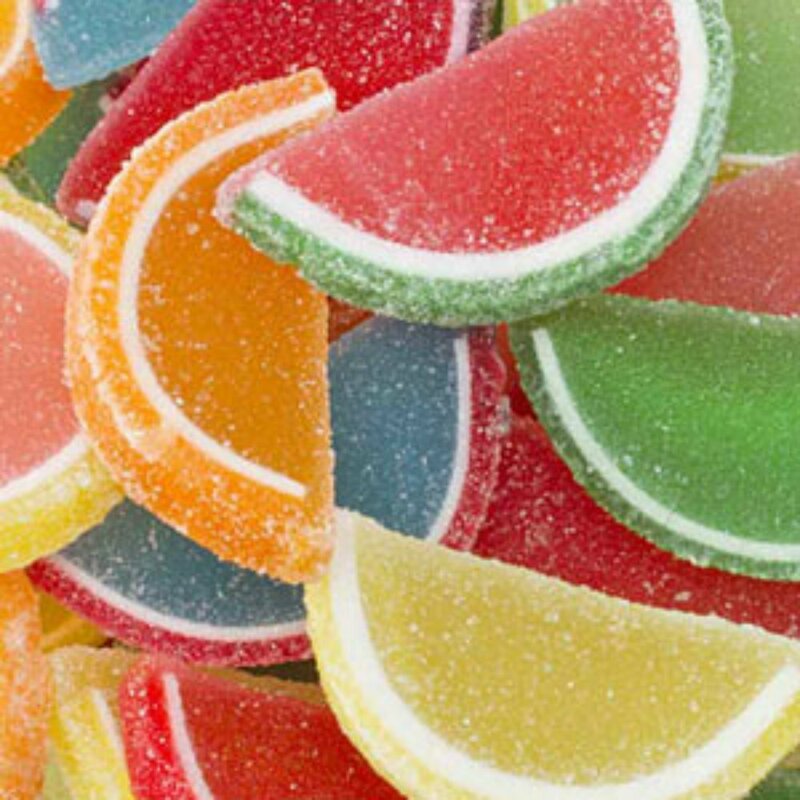 These are going to make your teeth hurt like hell, but you’re going to eat them anyway. They fool you every single year. 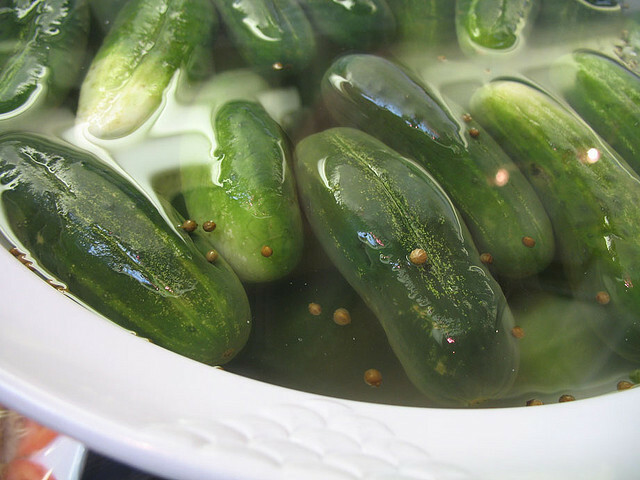 It’s not a meal unless there’s something pickled. 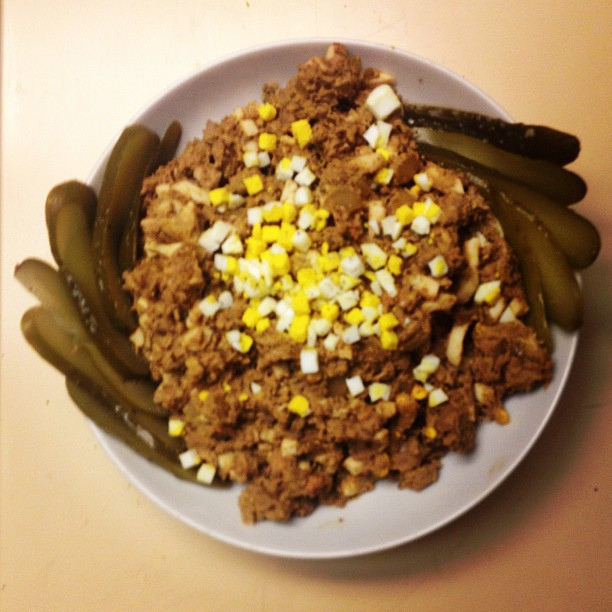 Could be pickles, could be sauerkraut, could be corned beef, could be horseradish, etcetera, etcetera, forever. You know the difference between appetizers and appetizing. And your relatives in New York will never shut up about Russ & Daughters. You’re sick? 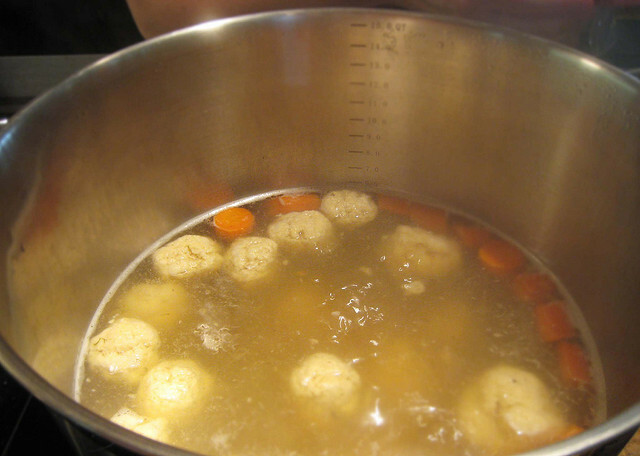 I’ll make matzoh ball soup. You’re cold? 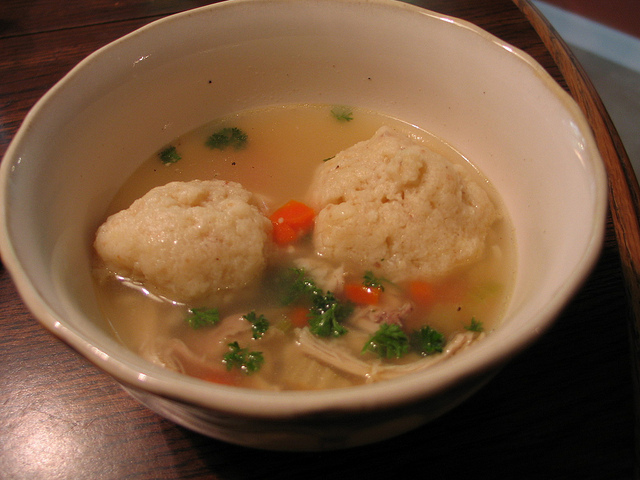 I’ll make matzoh ball soup. You’re sad? I’ll make matzoh ball soup. You’re celebrating? I’ll make matzoh ball soup. You know whether you prefer sinkers or floaters. And you have an argument as to why your preference is better than the other. 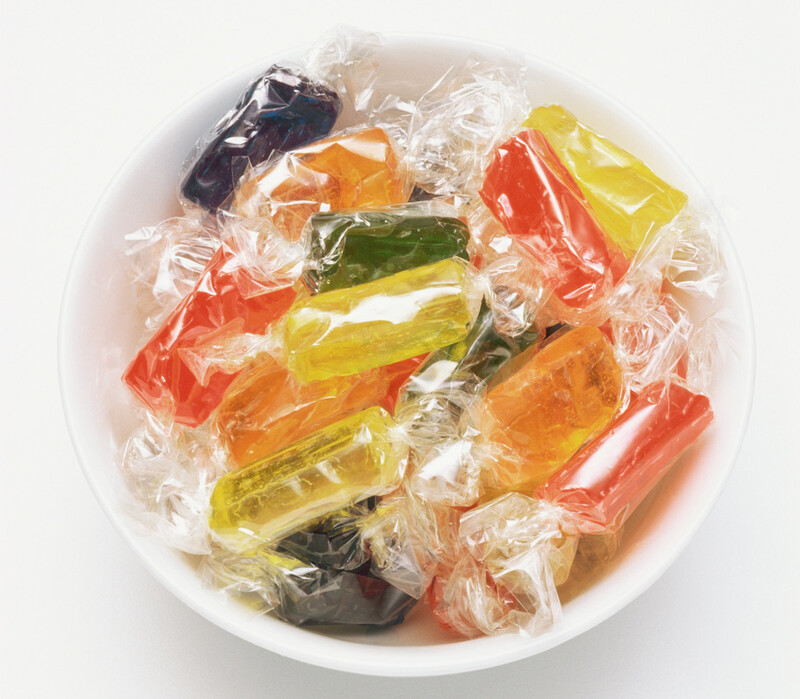 There is always, ALWAYS one relative with hard candy in their pocket on Yom Kippur. Once you find them, you never let them out of your sight and you listen to all their stories about their friends’ health problems. 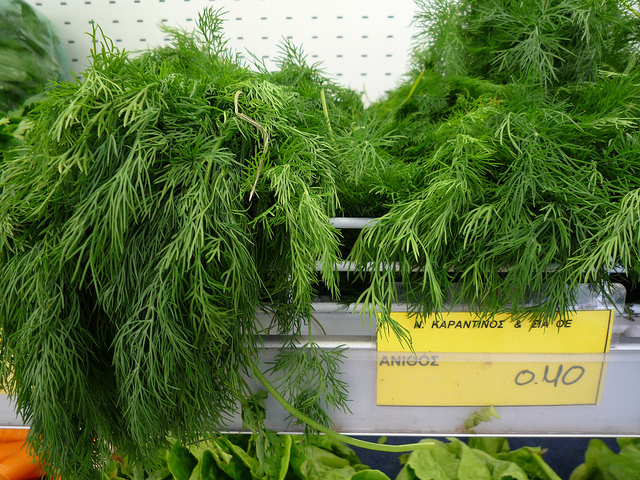 When in doubt, put some dill in it. Matzoh balls, brisket, pickles, schmear — a little dill can’t hurt.